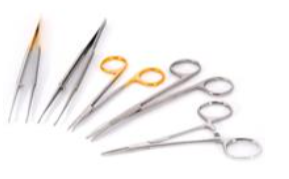 Sharpening & Repair – Bramstedt Surgical, Inc.
Bramstedt quality sharpening and repair services ensure your instruments will look, feel, and perform like new. At Bramstedt, we love a challenge! Call us about your most difficult repairs or instruments others say are beyond repair. 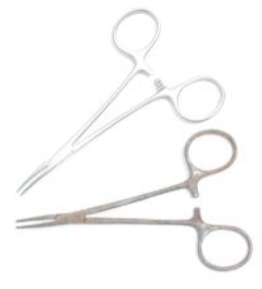 Orthopedic instruments including Osteotomes, Curettes, and Rongeurs.